Smartphone cameras are getting better and better. But for those of you who want even more versatility, check out this deal for Gizmodo readers on a smartphone photography kit from StackSocial. 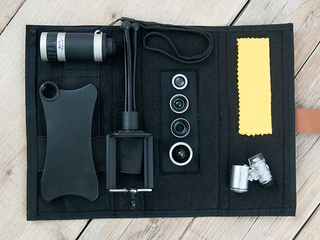 It includes 6 different lenses, a tripod, and a bunch of other peripherals. The best part? It's 65% off.